Wall stays (or brackets) are the handy bit of kit that secure your radiator to the wall and provide extra support and stability. Wall brackets are essential for cast iron radiators which are very heavy and would cause injury or damage if they were to fall. The wall stays prevent this from happening, thus making them a vital safety feature for your new cast iron radiator. 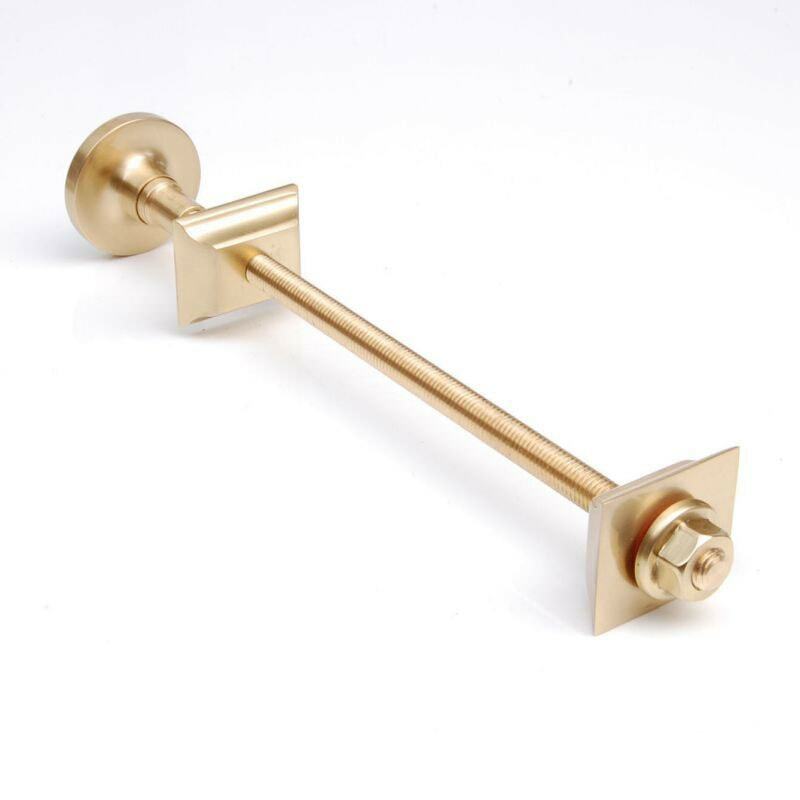 There are two types: straightforward steel brackets or the more gilded brass wall stays, which are used as a finishing touch for the radiator and will often match the finish of the radiators valves. Our range includes attractive finishes such as brass (as well as antique brass and old English brass), nickel, black nickel, satin brushed nickel, chrome and galvanised steel. The radiator wall stays at Just Radiators are designed to give the best possible stability for all types of cast iron radiator with easier installation, compared to other kinds of bracket. As always if you have any questions about our products, call our helpline (01772 803725) and speak to one of our experts.